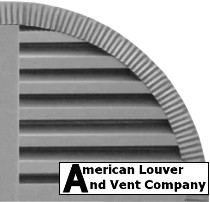 Functional gable vents, Decorative gable vents. 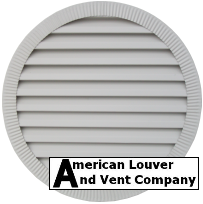 All our vents include insect screens! 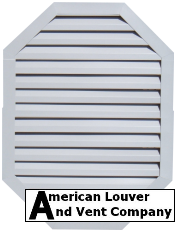 As a manufacturer of aluminum gable vents, we can produce gable louvers, attic vents and decorative vents in any shape, size and color. 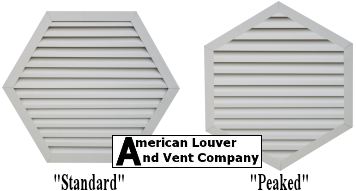 We will meet all our customers’ requirements and specifications. The baked enamel finish on our products will never crack or peel. 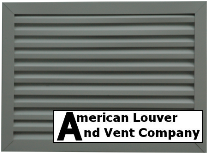 Allow our trained and professional service staff at American Louver And Vent Company to help you in selecting and customizing your louvers. 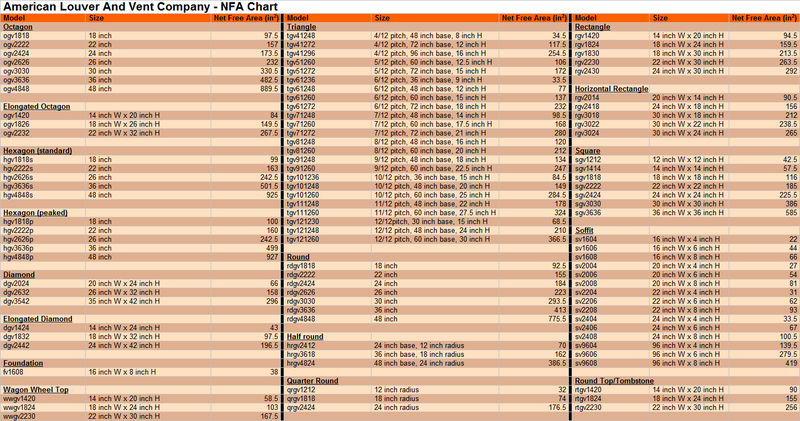 You’ll get quick turnaround time on small and large orders. 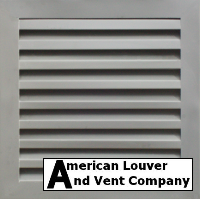 We can be contacted at 855-GOT-VENTS (468-8368), or 435-753-8368. Send us an email at info@alvcompany.com or sales@alvcompany.com. 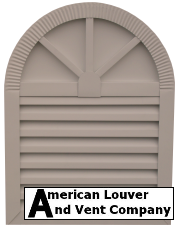 We also make non-functional gable vents, decorative gable vents, faux gable vents! 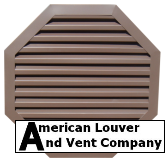 We offer octagon, rectangle, triangle, round, half round, round top, tombstone, quarter round, square, diamond and custom shape gable vents, gable louvers, attic vents, attic louvers. our secure server or you may place an order over the phone. 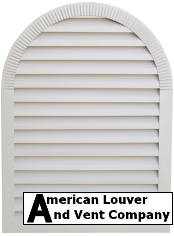 We also specialize in custom orders (sizes, colors and styles) and we do them quickly. 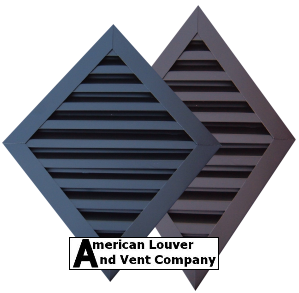 We can make any custom shape gable vent!